Adam’s Water Treatment is a family owned and operated water conditioning company that has built a very loyal customer base over the last 30 years because of our ability to correct just about any water quality issues with common sense solutions and without a bunch of hype. All of our employees are treated with love and respect and in turn are taught to treat our customers with the same respect. We choose not to play the “sales game” and instead offer down to earth, honest and realistic solutions that make sense and that customers can understand and appreciate. We understand the importance of clean water. We constantly are being trained in the most up to date repair and application standards. At Adam’s Water, we custom design the best equipment for your needs and budget. We run a lean and clean company, with very little over head and waste. We pass the savings on to you. 90% of our business is referral based and we thank you very much for your trust. 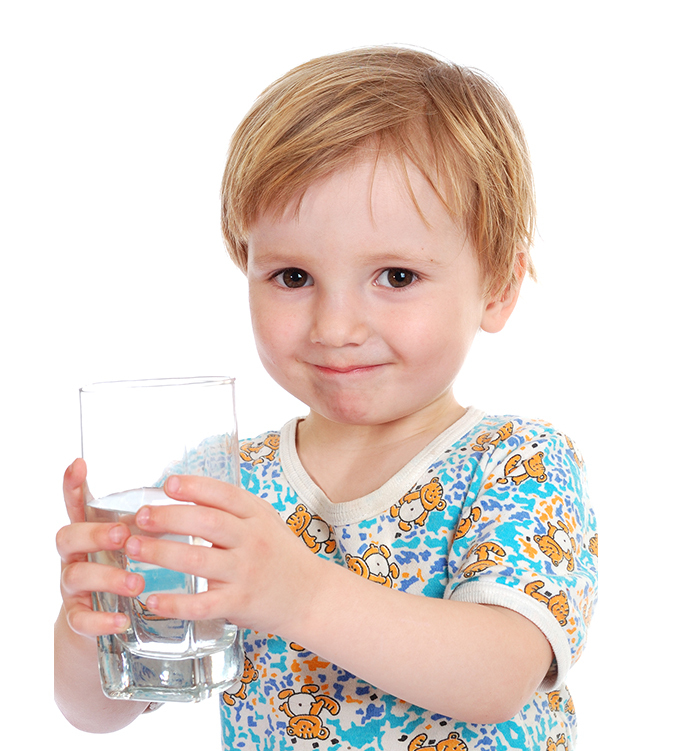 No one knows the water in Chicago's Northest Suburbs better than Adam's Water Treatment Inc.
We have 30+ years of experience in providing cost effective solutions to water problems in local communities such as Long Grove, Kildeer, Hawthorn Woods, Barrington Area, Crystal Lake, Cary, Fox River Grove, St. Charles, Dundee and many more. Say goodbye to hard water spots, rust stains, dry skin and smelly water today! We are a family owned company with values based on integrity, safety, teamwork, and continuous improvement dedicated to exceeding customer expectations. 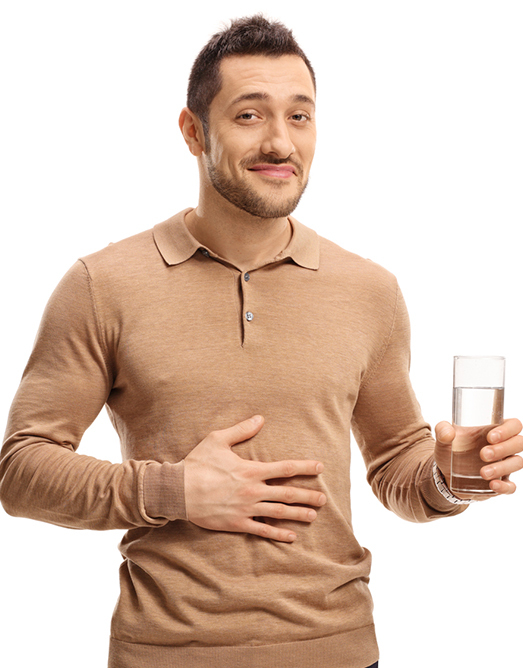 We offer the best drinking water and the largest variety of water treatment products and services available for your home or business including water softeners, water filtration systems, reverse osmosis drinking water systems, softener salt delivery, equipment installation, and repair service. Adam's products are built to last and are backed by a 100% satisfaction guarantee as well as the best trained and experienced service technicians in the industry. We offer free in-home consultations and free estimates without any high pressure sales tactics. Are you being sold solutions you don't need by a pushy commission driven salesperson? Is someone trying to scare you into spending money with "hocus pocus" free water analysis results? Will they respond in a timely manner, 24x7, if you have a problem?